European Emergency Medical Services Congress, EMS2017 was the second installment of the popular Congress, and Crone & Co was the official PCO of the project. 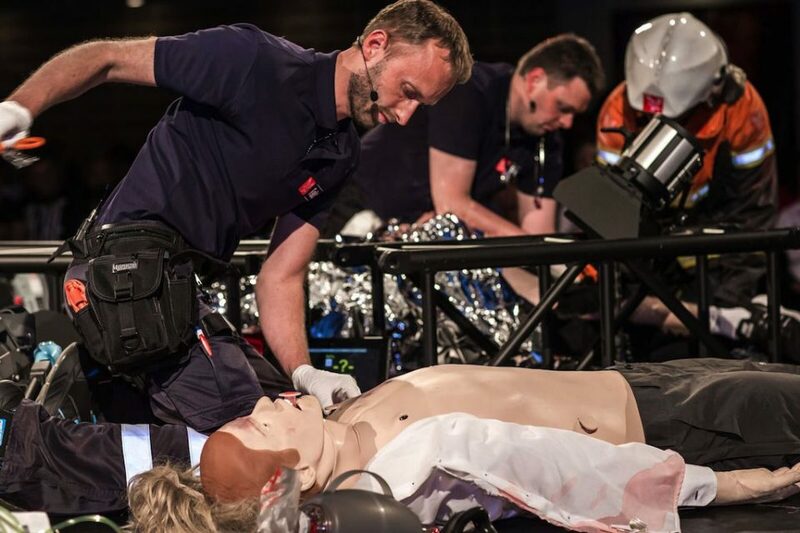 Researchers, Health-care professionals, and managers from the areas of emergency medical services and pre-hospital care gathered in the Spring of 2017 at Tivoli Hotel & Congress Center in Copenhagen. In close collaboration with the emergency preparedness of Greater Copenhagen key vision, success criteria and improvements from the previous year was determined. Keeping the slogan from the first year “It takes a system to save a life” the focus was on collaboration, participant interaction, innovation, knowledge sharing, social activities with the ultimate goal of improving the international standard of the field – Becoming better at saving lives. Multidisciplinary collaboration across nationalities is an important criterion for the success of EMS. 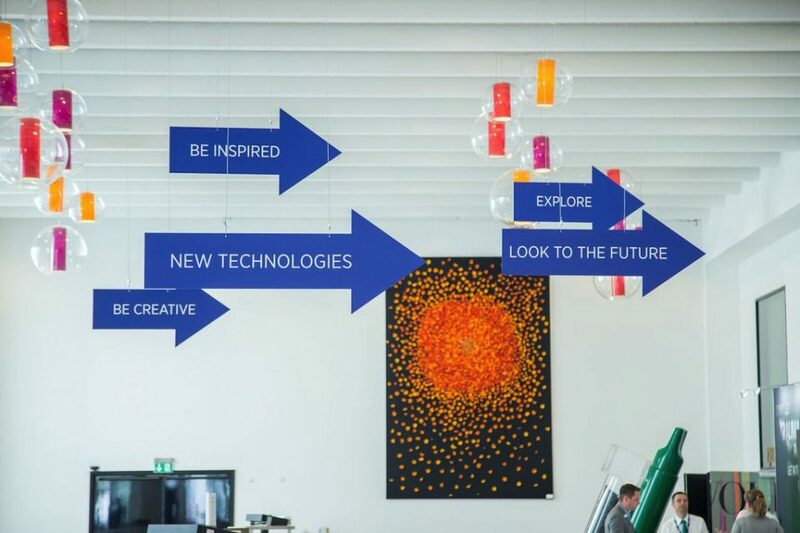 This was supported in a high-level academic program through a wide range of practical workshops, interactive sessions, keynotes and panel debates. 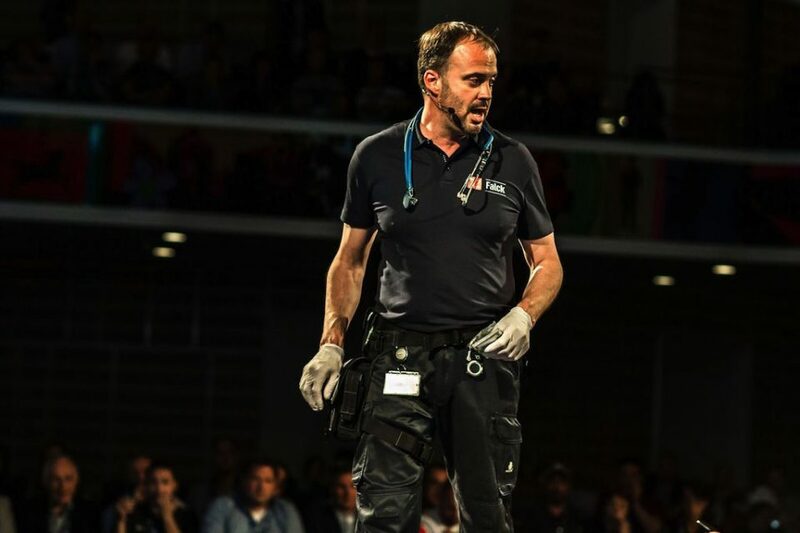 Furthermore, the participants had the opportunity to take part in the unofficial European Championship in saving lives – the European EMS Championship in which teams compete in solving various scenario-based exercises – An important part of the Congress giving the attendees valuable insight into the workings of EMS teams from all over the world. 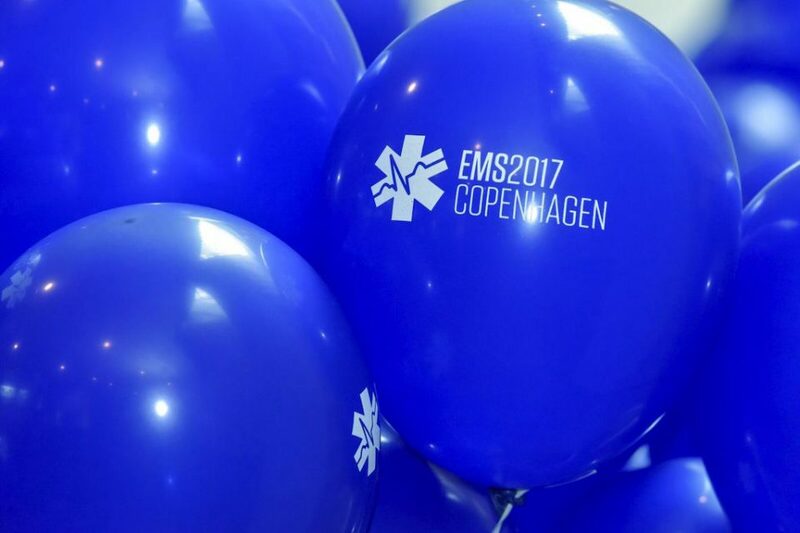 EMS2017 once again took place at Tivoli Hotel & Congress Center in the heart of Copenhagen. The surroundings were fully utilized in several of the social activities including, floating reception in the form of a boat trip through the canals of Copenhagen, morning runs, gala dinner in the Circus Building and an impressive public rescue scenario at Ofelia Plads in downtown Copenhagen. Crone & Co handled the overall project management and implementation including economy and budget, PR-activity, planning, sponsor and exhibitor activity, coordination with venues, hotels, volunteers, online event management platform, mobile app, and website. 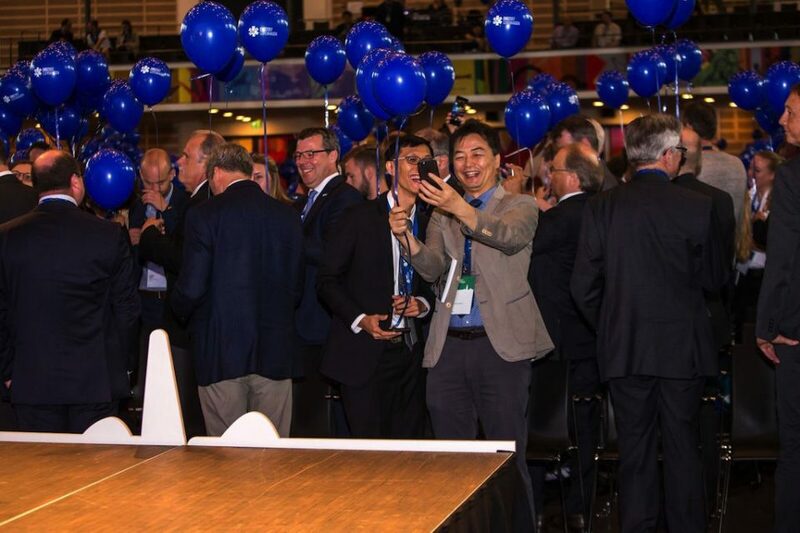 EMS2017 fully met the high expectations, improved the established Congress and created a platform for new international relations, cooperation, and knowledge sharing. 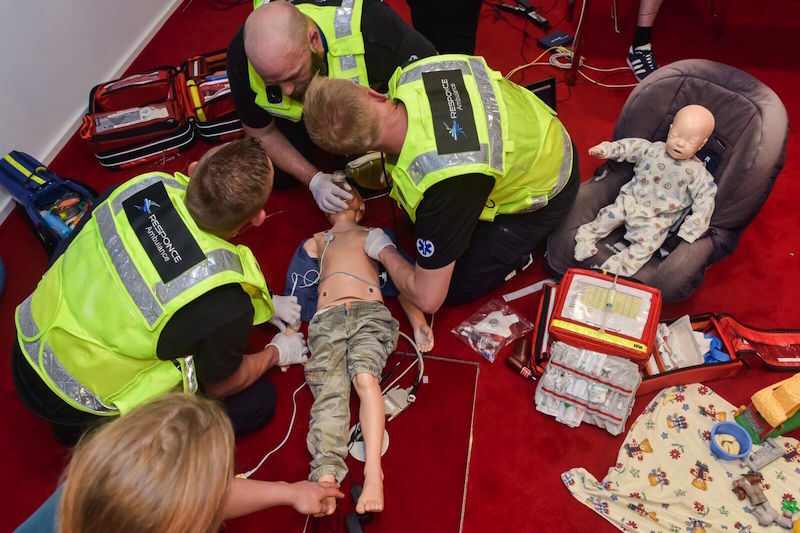 1300 attendees from more than 40 countries, 30 exhibitors and a lot of volunteers took part in EMS2017. 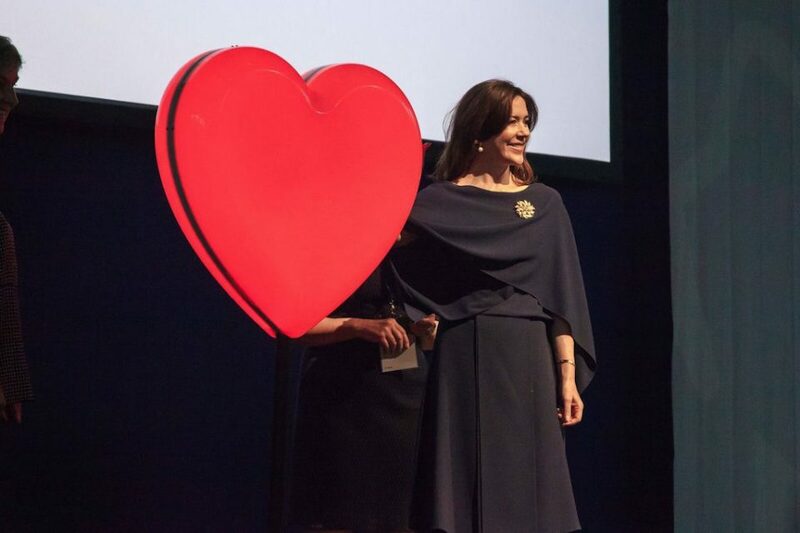 A primary challenge was to be more successful than the previous year – This challenge was fully met and at the last day of the Congress it was reported that it would be back in 2018 – Once again with Crone & Co as the official PCO. 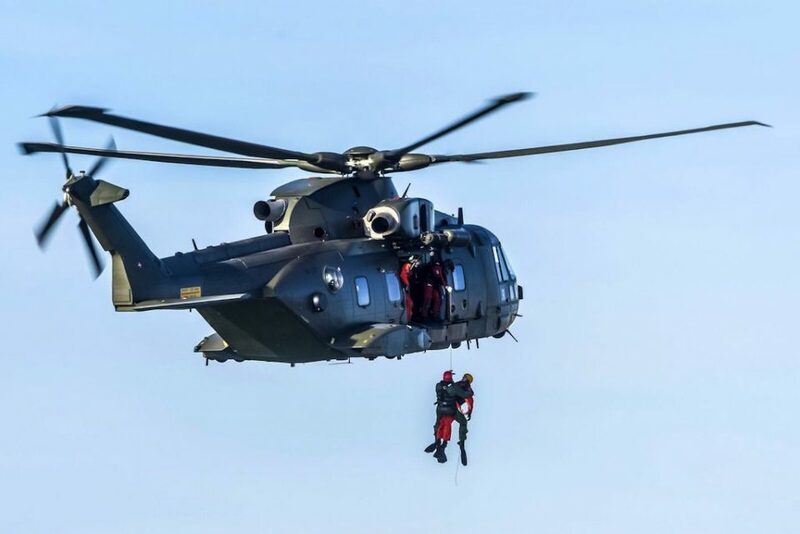 EMS2017 was mentioned several times in the Media including TV2 news and an interview with the winning team of the EMS Championship Falck in aftenshowet at DR1.